Working remotely with all of onsite telephone functions and computer access. 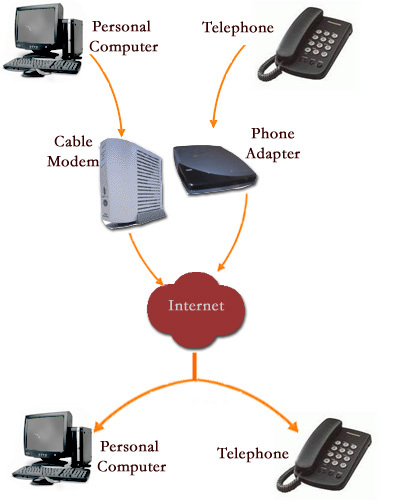 All Novacom phone systems offer remote worker connectivity. This feature allows the remote staffer to have features available on their desktop desk at the main site at their remote site.